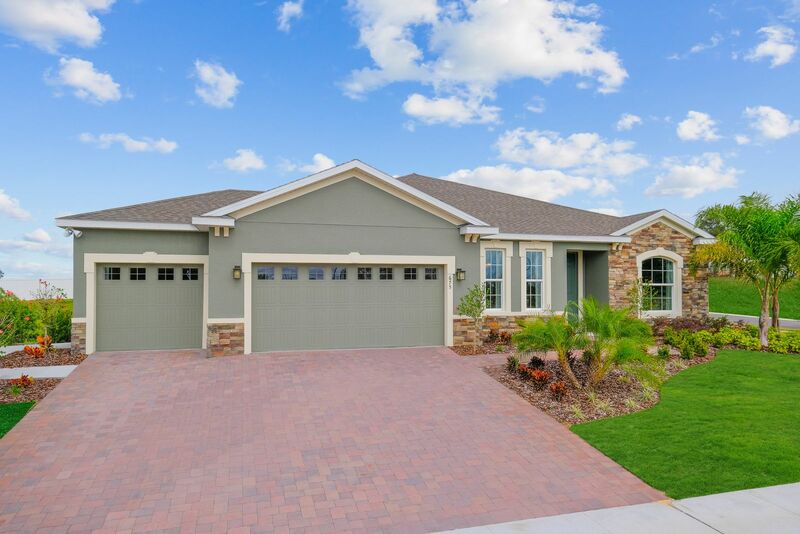 Pleasant Hill in Davenport, FL by Ryan Homes | CHRISTOPHER DIAZ, P.A. NOW SELLING! Stop by to see this beautiful community with NO CDD and low HOA! Are you looking for a single-family home for less than renting? This unique community in Davenport is the only new construction in the area. This quiet and quaint community offers oversized homesites with a variety of spacious floorplans. Whether youare looking for a one- or two-story home or a two- or three-car garage,contact us today to learn more! Plus, with NO CDD fees and a low HOA, a brand new home in Pleasant Hill puts you in this USDA eligible community for less than renting. Best of all, we offer beautiful new homes that you can personalize and truly make your own. You can choose from oversized homesites that not only accommodate our wide selection of 1- and 2-story homes; you can also choose finishes to add on to our already included features. Here at Pleasant Hill,homeownership is within reach. You can own a brand new single-family home with as much as4 to 5 bedrooms and even choose a 2- or 3-car garage. Contact us todayfor more information!